Today’s #MakeupMonday was inspired by the lipstick I’m wearing, that as you can imagine is called Craving Coral. 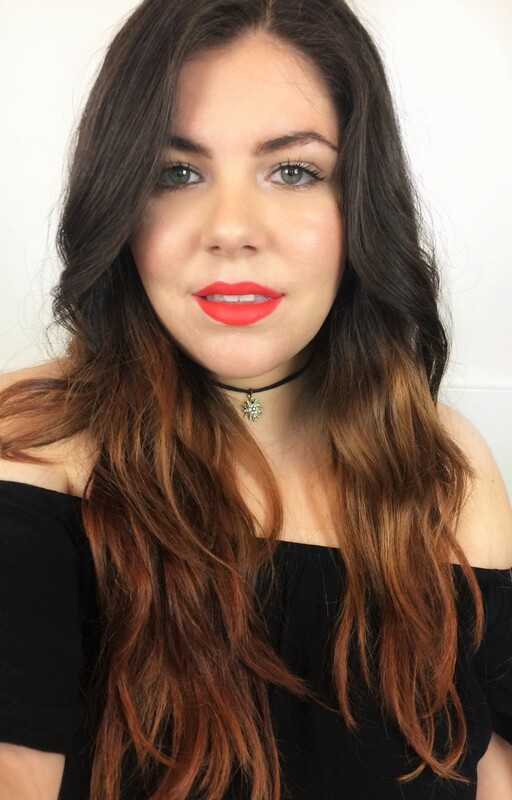 This look is so easy and perfect for a summer night out where you don’t want to look overdone and you don’t want your make up to melt off your face, it will also look amazing with a tan, which I don’t have but if you do, coral lips look great with it. 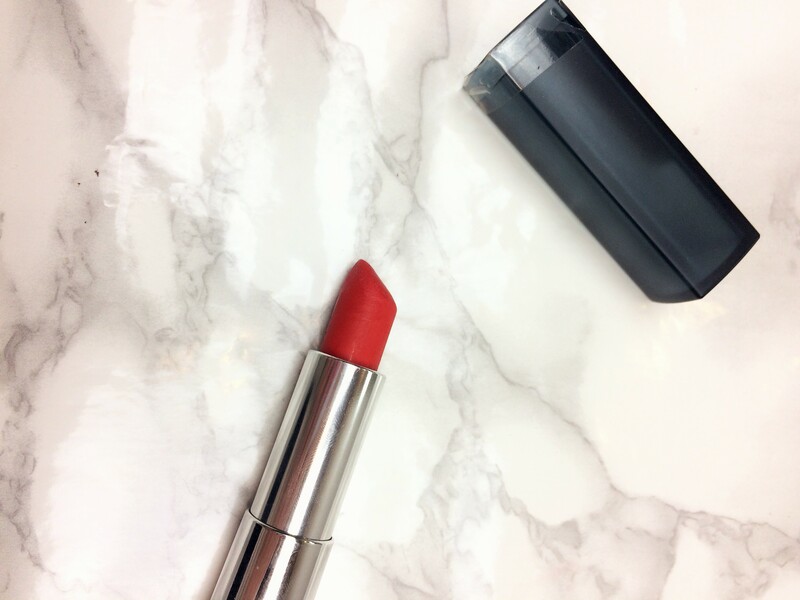 Quick mention to the star of the show, this lipstick, it is such a flattering coral, even with my pale and cool toned skin it looks nice, so if you have trouble finding a bold orangy shade I suggest to take a look at this one. Here you can see the review. This is such a pretty look!! 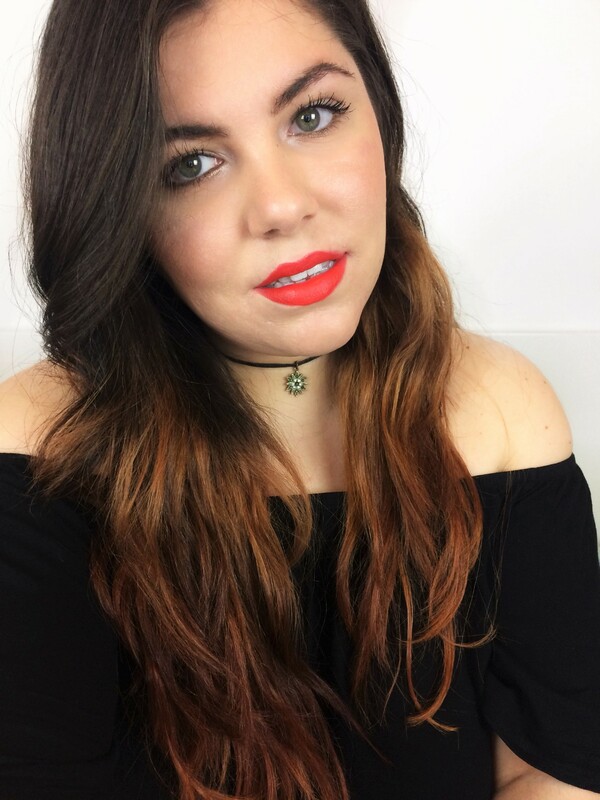 I love the lip shade, it’s so summery!! 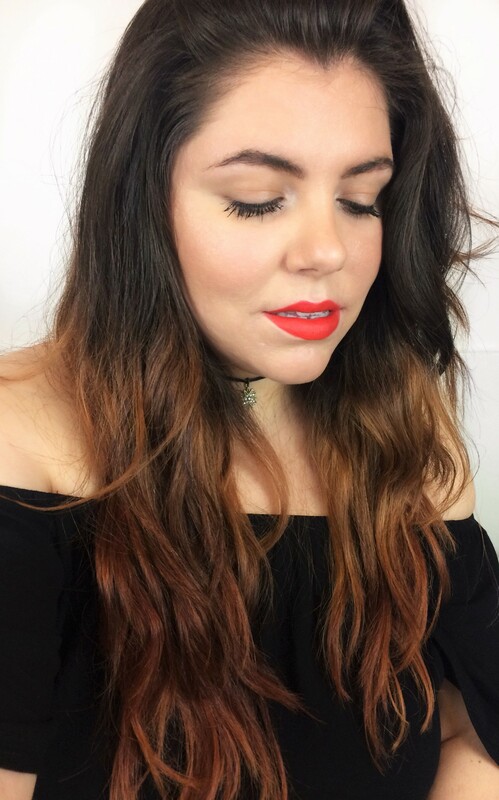 Love the coral lips! Gorgeous! I wonder how it would look on pale skin though? I think with the right outfit I could pull it off! 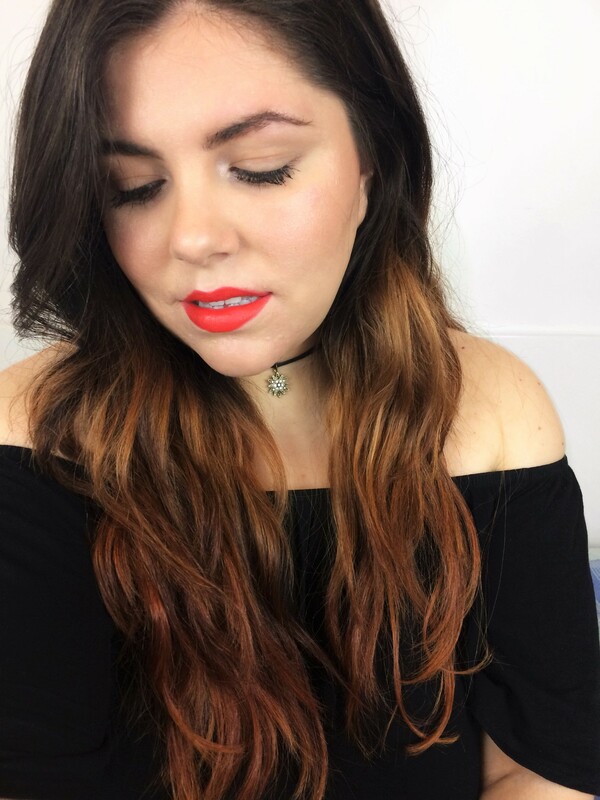 This shade is so flattering, I’m not a coral lips kind of girl and I like this one a lot! I love the coral look! 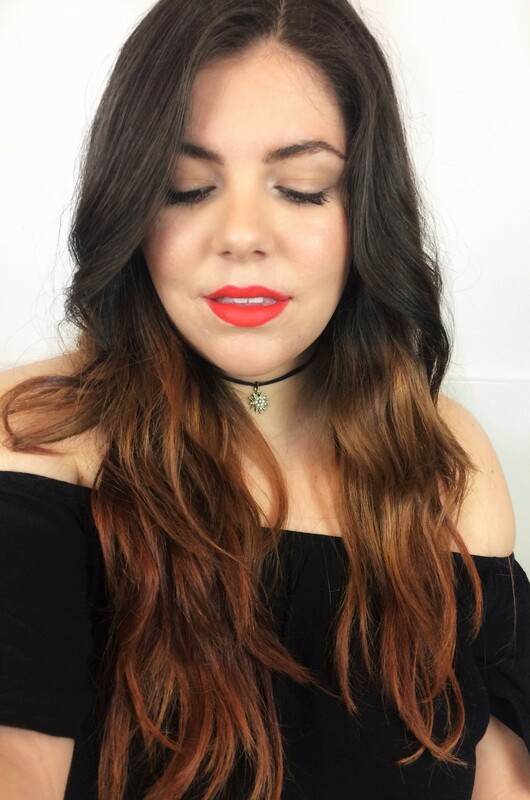 For me, it feels just brave enough as a color to stand out, but not SO in-your-face as a deep red! That is a great look. 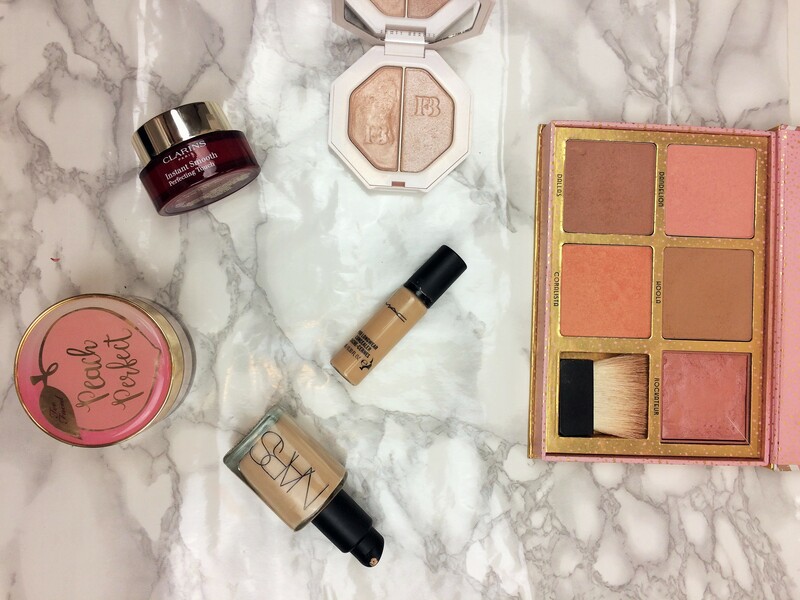 I haven’t tried the NARS foundations yet but I have heard great things. GIrl you look gorgeous!! 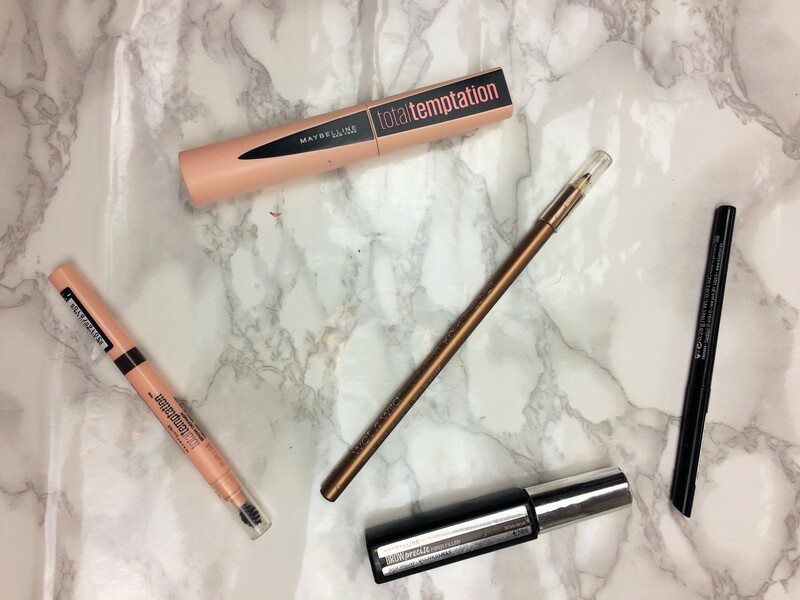 I have always loved the coral/peach look- but your lips are stunning!